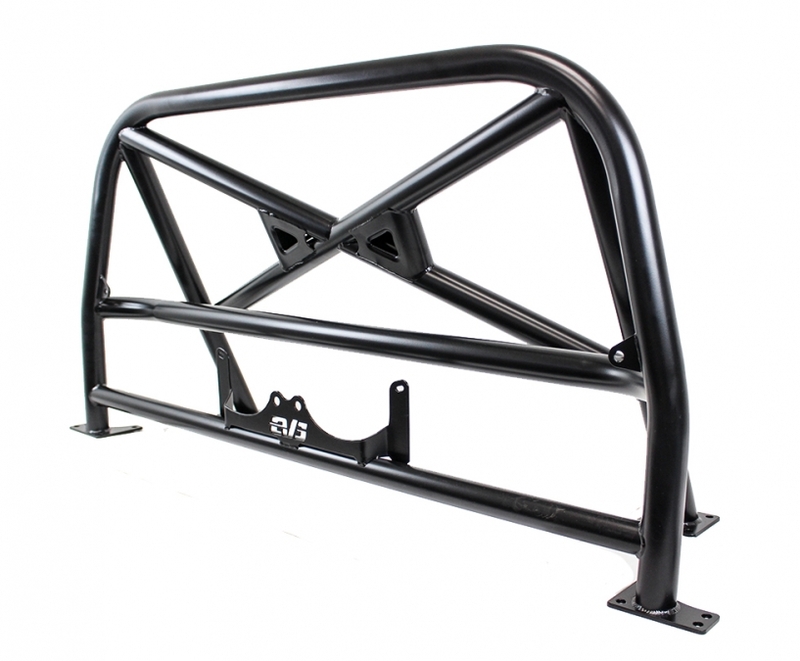 Our Race Spec roll bar is a fully TIG welded one piece constructed design made with high quality steel tubing. 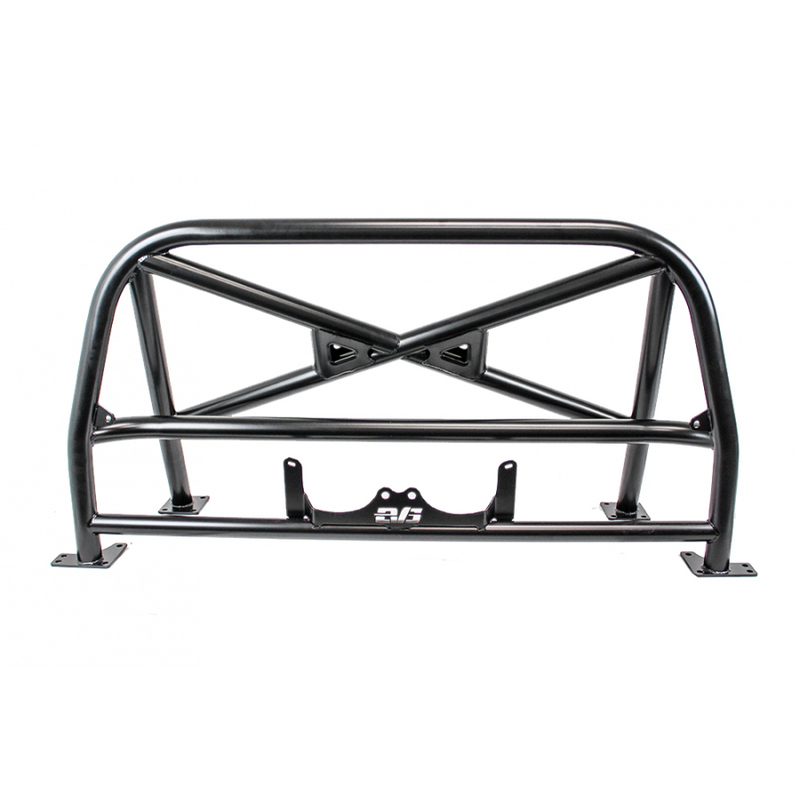 It features a X bar connecting diagonally with the main hoop and rear bars added for strength. 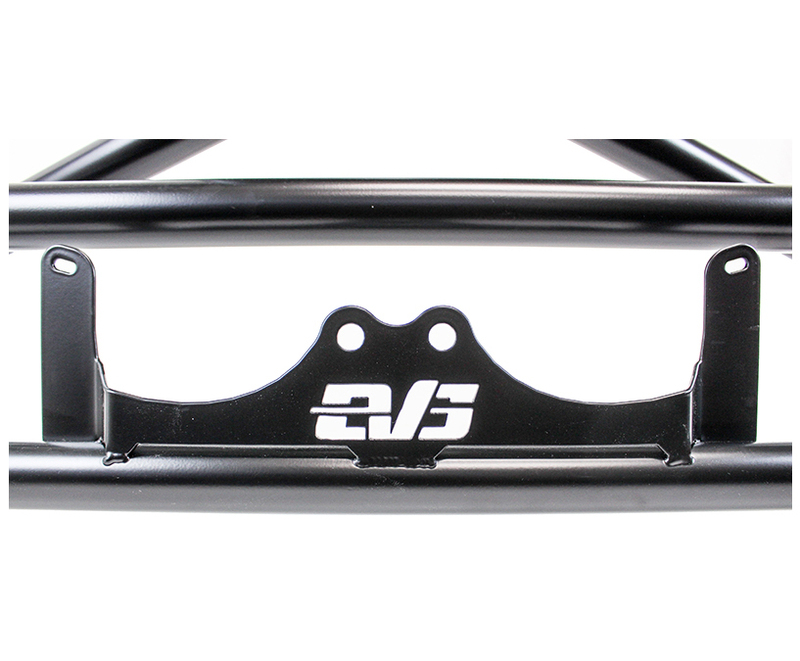 An added feature also includes CNC machined seat belt mounting plates to retain your OEM seat belts. 100% bolt in roll bar that works for both hard top and soft top.